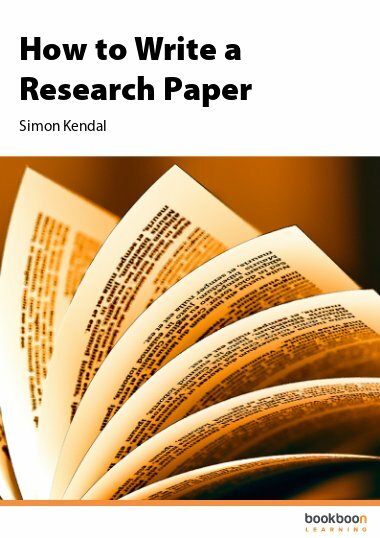 Using small, simple, exercises and feedback this book aims to develop the practical and analytical skills needed to write a good research paper - assignments that many students at University face. 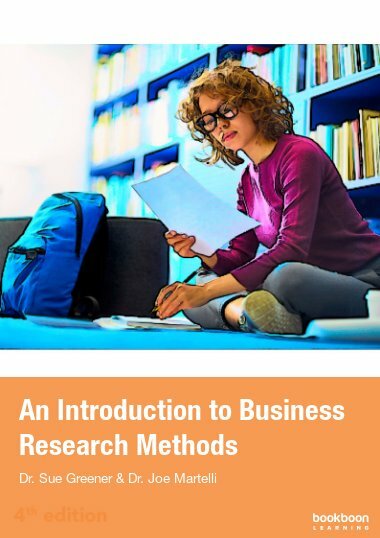 By using small simple exercises and feedback this book aims to develop the practical and analytical skills needed to write a good research paper or a research chapter in a dissertation – assignments that many undergraduate and M.Sc. students at University face. 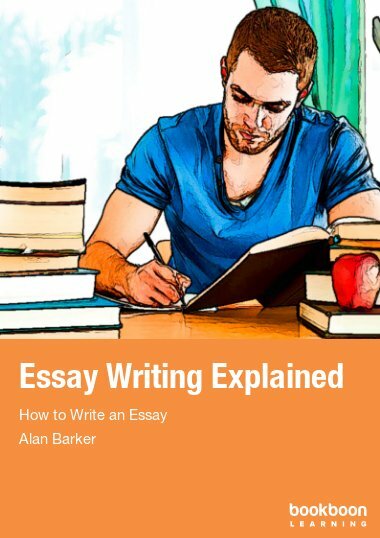 Understanding the difference between a research paper and an essay. Helping you develop ideas for your research paper. Learning how to find the research papers you will need. Developing your understanding of research papers. Develop an understanding of research methods, experimental design and bad science so you will have the skills to evaluate research for yourself. Develop the writing skills needed to write your research paper. 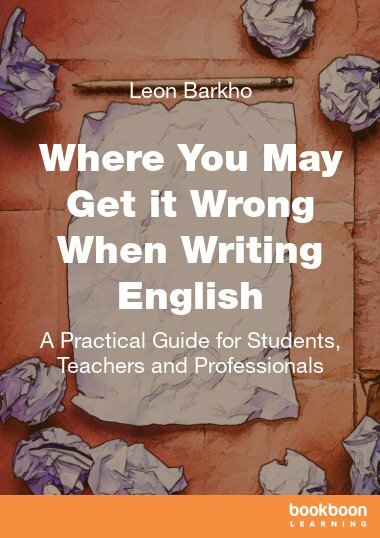 Many books already exist to help with basic writing skills or even academic writing. Unlike those texts this book will focus solely on the skills required to write a research paper. Each chapter incorporates small exercises with solutions and feedback provided. Just What is ‘Research’ Anyway? What Role do Experiments Play in Research? But What about Bad Science? Big or Small Question Mark ? or ? The information is structured in a user friendly way. The examples used to explain things to the reader are simple to understand. Very good guide to writing a research paper. Very informative, yet easy to read. This is really a nice book.. it clears all the doubts of beginners to want to start writing research articles..I am thankful to author of this book. This book is a well-written and easy to read. 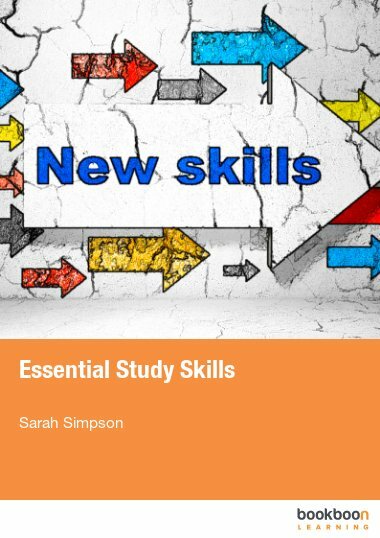 also being set out to how you would start a research paper, talking you through it; this book also contains activities throughout showing you how to do it at each step. Excellent book, well worth the read as without it I would have struggled to manage my Assignment. I think this book is well presented and full of excellent examples that can really benefit the reader and help them understand more about research. I enjoyed reading this and using this as a tool to help me write a research proposal and a research paper. The sections were well designed to guide the reader along the way and I personally enjoy how the reader is engaged with the exercises the book has. I would personally recommend this book as it has helped me out every step of the way. I think this book is well presented and full of excellent examples that can really help the reader to understand more about research and writing a proposal and a paper. I personally like how the reader engages into the book through the use of exercises. Truly remarkable piece of work. I would fully recommend this paper to anyone who wants to learn about writing a research paper. I thought the introduction was grounded very clearly since other similar books I read have frighten me off writing research papers. 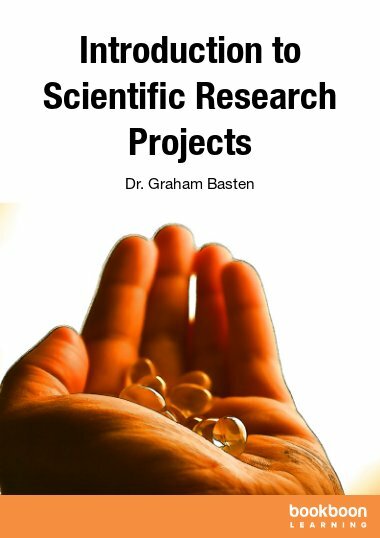 The book lets you see how doable and valuable research really is. It doesn't make it seem like a bridge too far. It could be read as a whole because it is interesting in itself or you could return to the topics when you need a bit more support for your own writing. I thought the appendix was particularly useful because it includes useful technological dimensions. The book also makes clear how to develop your research paper from beginning through its many stages and how to persist in bringing it to completion. Its a very useful book. This book really helped me in writing my research proposal and research paper. I am currently doing ABC in Gaborone, Botswana. Helpful and easy to understand. Really useful tool for the final year project. 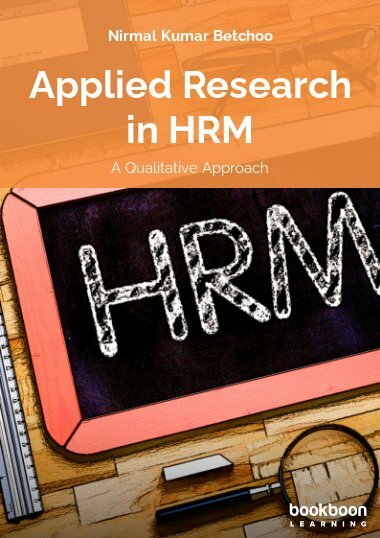 This book provides very insightful ideas on research, it clears misconceptions about research that have been made before hand by different candidates. It is helping me a lot with my final year research paper and proposal. Thank you sir for the book. ABC student in Botswana.